In the final series (best of seven) of Croatian championship for 2010 BK Nada SSM Split beat Olimpija Karlovac (champion 2009) 4-1. 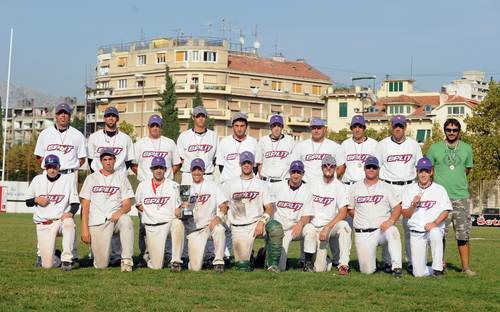 For the team from Split it is the 6th title in history (since 1974). They won their last title in 2005.